Where some of my cds are. 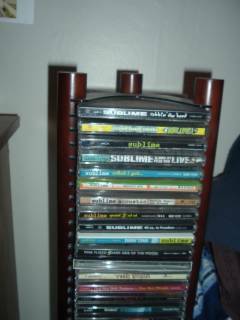 If you havent noticed, my favorite band is Sublime. Well, I guess it is kinda obvious.